HD Version : Quad-core Tegra 3 or 4 and last SnapDragon Qualcomm chipset are required for this HD version. 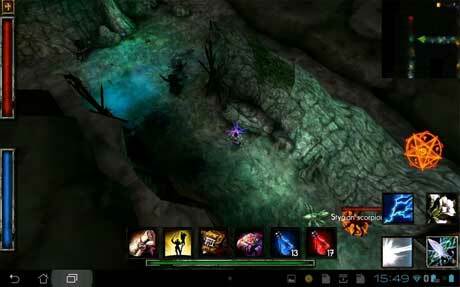 You WILL need a high end device to run the game, if you have a slow device, prefer the regular version of DeProfundis. 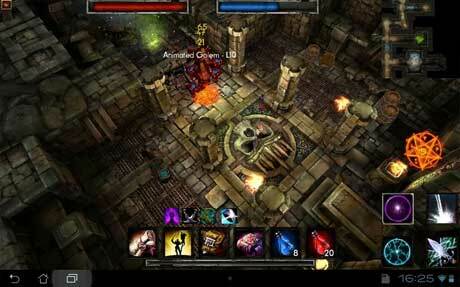 Have you ever wanted to play a true hack’n slash on Android? 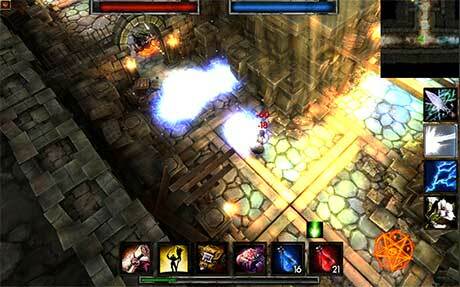 Ever think an independent developer could create a dungeon crawler with the soul of Diablo and a deep, engaging storyline linked to a popular book series? Enjoy DeProfundis from developer Thecle with story written by popular horror author, J.C. Noir.